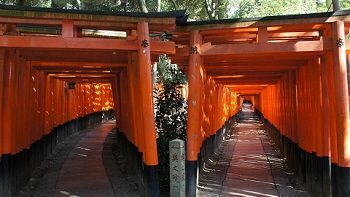 I would like to come back again to Japan, I have such a wonderful experience going on your Japan tour. Thank you for arranging such a great Japan tour. Your company took care of everything with top care. 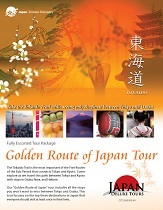 Our tour guide was a great reflection on your company, so were all the accommodations prepared by Japan Deluxe Tours. Thank you for the great time! Grand Pacific Le Daiba was excellent, hotels in Kyoto and Hamanako has small bathroom, so little bit hard for me as I am elderly. Sachiho-san is very patient, clear and caring.